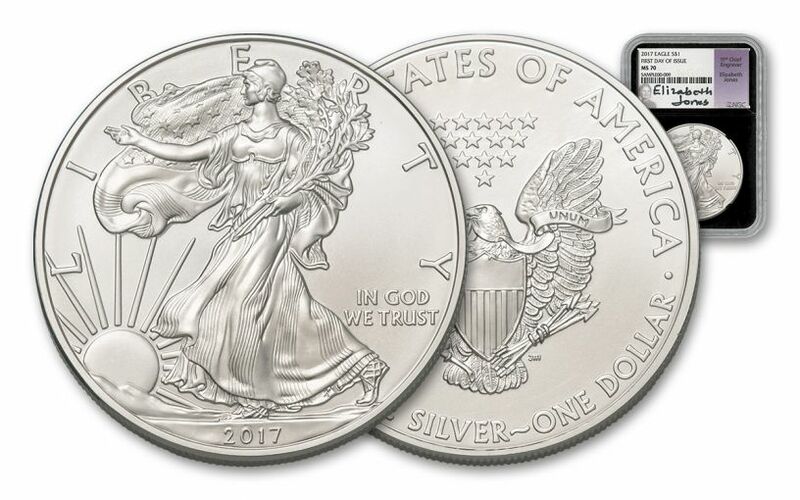 Your coin will be graded Mint State-70 (MS70) by Numismatic Guaranty Corporation (NGC), a distinction that means your perfectly-graded Silver Eagle will have ZERO imperfections -- showing all features and fields exactly as the engraver and mint intended! 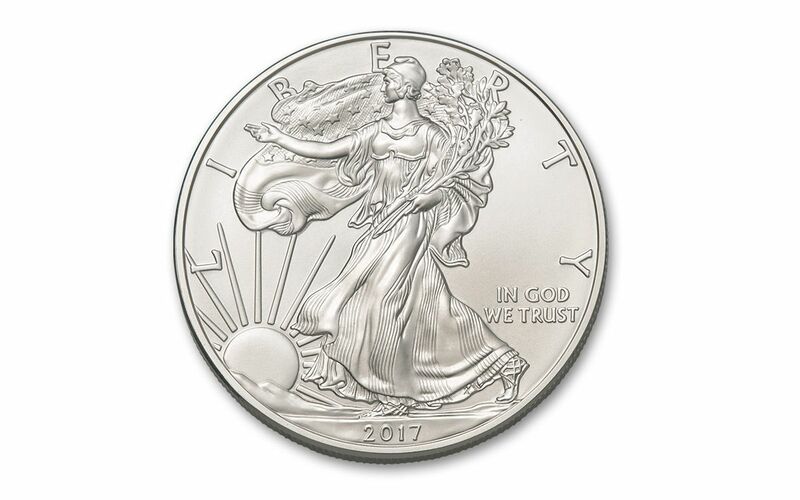 Your Silver Eagle will also be certified First Day of Issue (FDI) by NGC, meaning that it was among the first struck by the mint and was certified within the first day of issue. 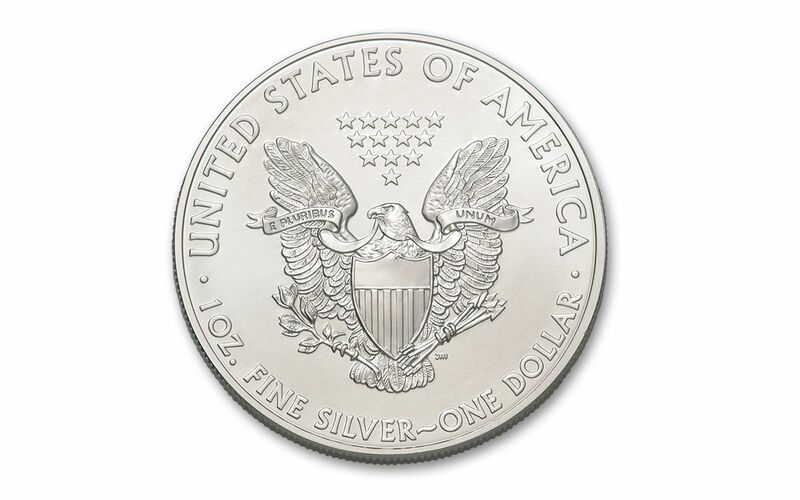 All of your Silver Eagle's unique characteristics will be described in detail on the acrylic case's label, which will come hand-signed by Elizabeth Jones, the 11th Chief Engraver of the U.S. Mint. 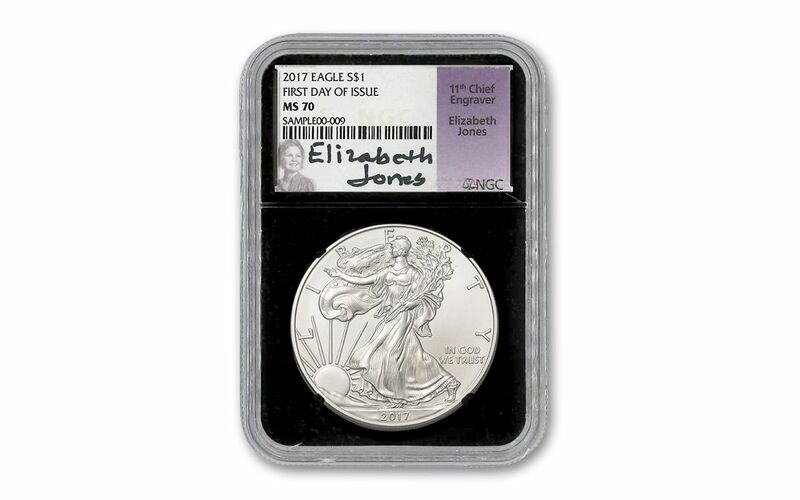 Appointed by President Ronald Reagan in 1981, Elizabeth oversaw the creation and launch of the Eagle series in 1986!